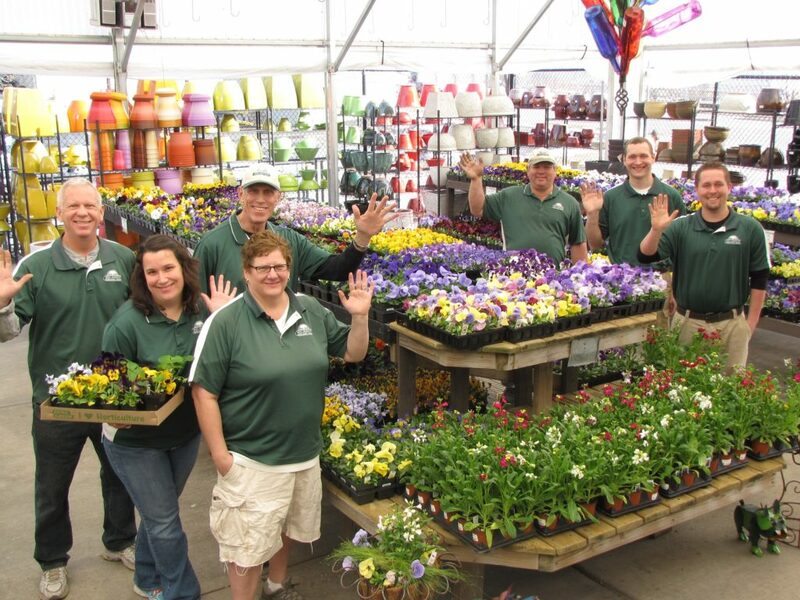 Soil Service Garden Center is well known for their outstanding, friendly and knowledgeable staff. We are family run business and has been since 1934. Our staff love helping customers and having a great time with each other while doing it. Check out our Staff Page to get to know us a little more. 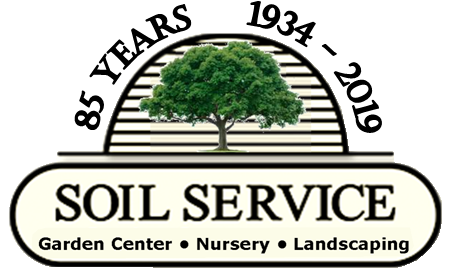 Join the Soil Service Team Today! We accept applications all year with most positions filled for the spring season. Seasonal positions beginning in February to early March for warehouse, landscape and cashier, beginning of April for patio staff. Submit resume to hr@soilservice.com indicating which position you are interested in . All positions require weekend work. Stop by our store at 7130 Troost Ave, Kansas City, MO 64131. Assistant Manager position requires previous forklift experience. Must be able to lift up to 70lb at a time. Will be on your feet for hours at a time with minimal breaks. Stock warehouse material as needed, while being flexible to switch between jobs quickly and efficiently. Must be able to work Friday thru Monday! Must be able to lift up to 80lb at a time. Our Customer Service Representatives are the face of Soil Service; a professional, outgoing attitude is a must! Our customers expect a level of service that we strive to uphold at all times. Be a team player! - Must be able to handle a fast paced environment, being flexible with switching between responsibilities quickly and efficiently. - Previous product knowledge not required, though willingness to gain such information is a must. - Handling money properly and efficiently, maintaining a correct balance in the register. - Will be on your feet for extended periods of time with minimal breaks. - Be able to lift up to 40lb at a time throughout the season. - Basic clean up, sweeping, organizing, stocking will be required. Starting pay is based on experience. 1. Must be able to lift heavy equipment/materials throughout the day. 2. 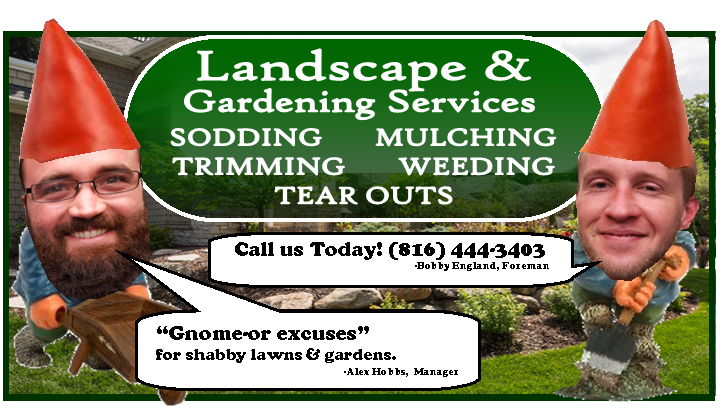 Have basic knowledge of plant material; be willing to learn proper planting/maintenance instructions from trained professionals. 3. Be safety conscious at all times, always following instructions of crew foreman. 4. Must be flexible with moving between projects quickly and efficiently. 5. Will work in all weather types as needed.